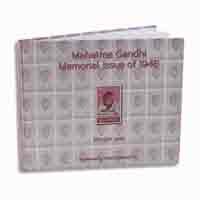 3499 FREE Delivery on orders over Rs.499. 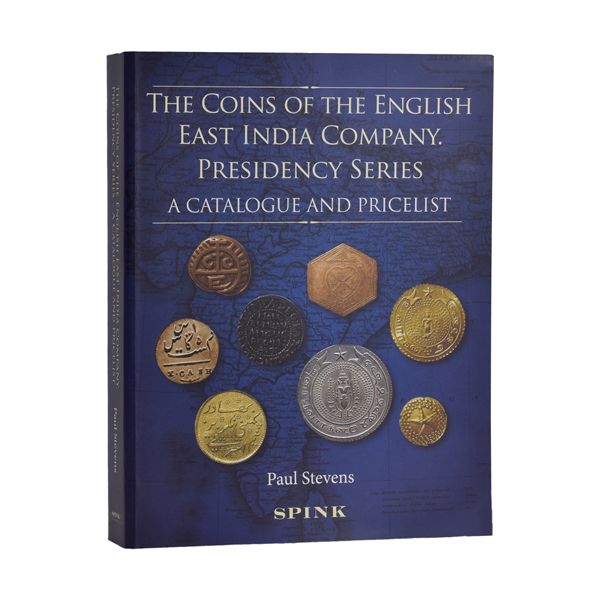 This catalogue is presents a list of all coins known to have been issued by the East India Company for use in their Presidencies of Bengal, Bombay and Madras. 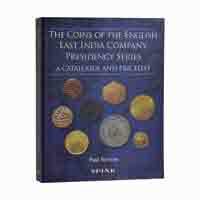 Each of the main sections covers the coins of one Presidency with chapters on the coins issued from the main mint in the area – Calcutta, Bombay or Madras – as well as chapters on coins issued from local and transitional mints, most of which were not covered in Major Pridmore’s seminal work on the subject. 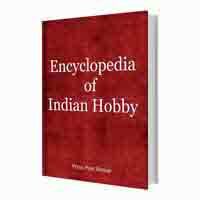 There are hundreds of new types and varieties with colour illustrations and drawings as well as transliterations and translations of the native inscriptions, particularly those in Persian. Estimated values are given in US dollars.